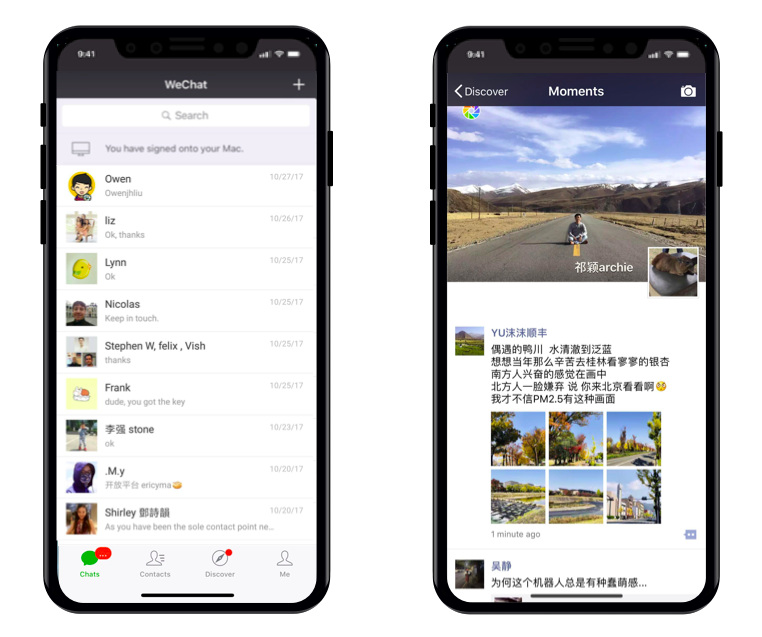 Editors’ note: Recently there’s been heated discussion of WeChat as an example of the “all-in-one app” trend that has been circling many tech circles. We would like to take the opportunity to share our official translation of a recent speech by WeChat founder Allen Zhang, Senior Executive Vice President of Tencent, and President of WeChat Business Group, at WeChat’s Open Class Pro event on Jan 9th 2019. In his 4-hour-long speech, Allen asserted that the number of users always has a maximum ceiling, but the value that mobile apps can deliver via improved services is limitless. Constant innovation is the only solution for a brighter future. 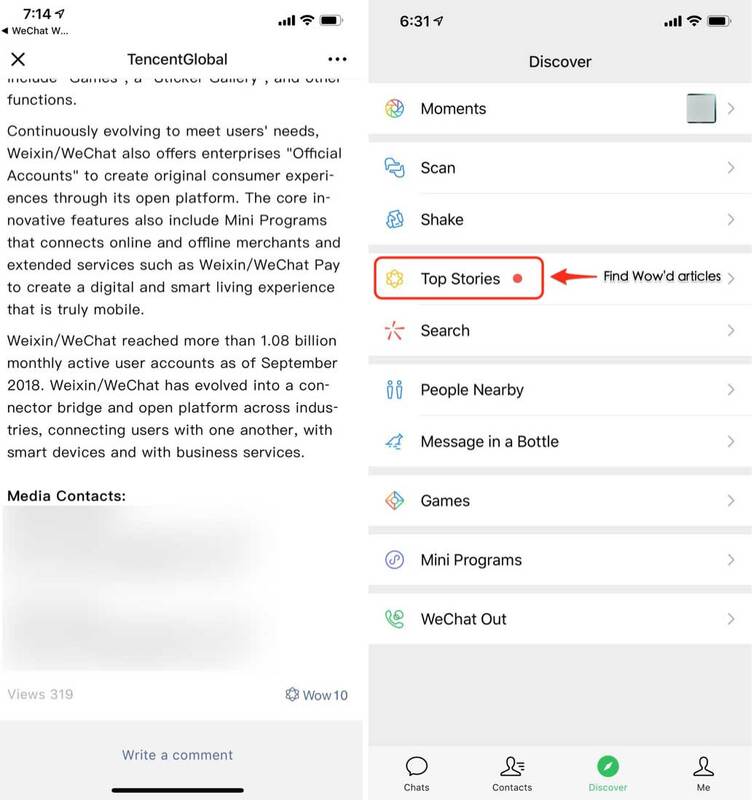 However, there is a limit to how much a single app can hold, therefore WeChat is expanding to revolve around different standalone apps (including WeRead) and will try different services that are independent from but related to WeChat. Please note that the content is a translation of a speech originally delivered in Chinese and does not necessarily represent the exact wording in Chinese. 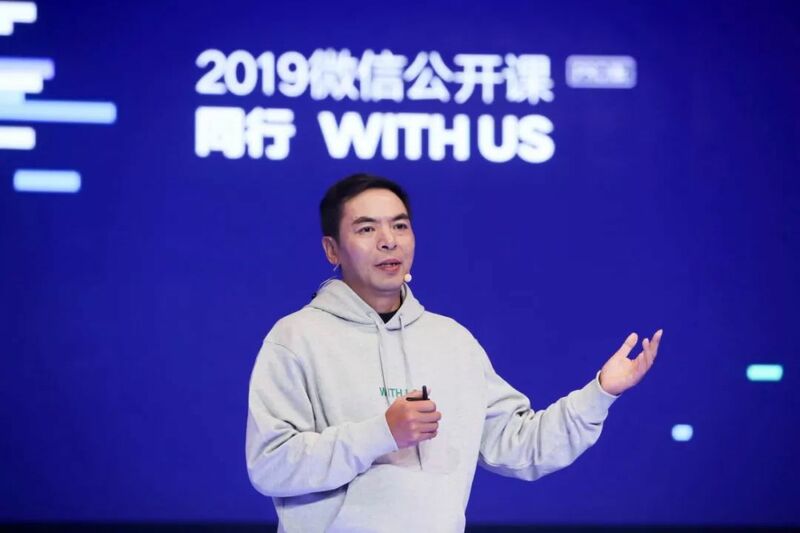 WeChat founder Allen Zhang delivered his first public speech on WeChat’s product principles and challenges at WeChat’s Open Class Pro annual event on January 9, 2019. Download and install the latest version of WeChat version 6.6.7 for iOS and check out the latest features. 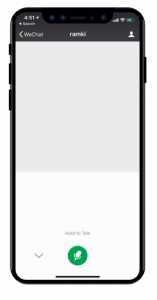 When reading an Official Account article or viewing a web page, swipe and hold right and a small “Float window” area will appear in the lower right corner. Drag and release to this corner and your web page will be minimized to a small, floating icon so that you can continue to use other parts of WeChat and return to reading your web page later. Go to the “Discover” tab and select “Scan” and a new “Translate” option is offered. 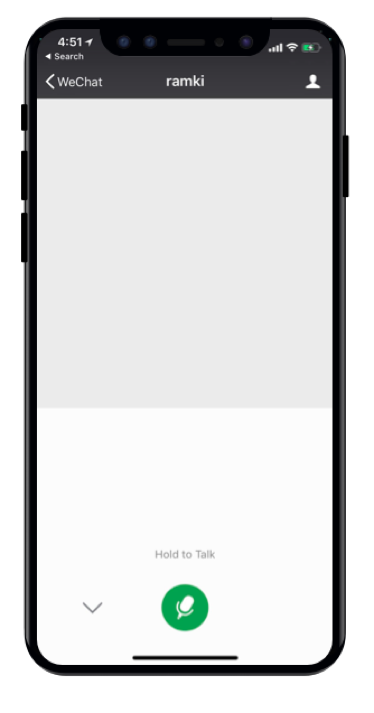 Place text such as from a menu or a newspaper in screen and tap the camera button and it will automatically translate the text. This is a great option for when you’re traveling or on-the-go. This feature converts English to Chinese or Chinese to English and we hope to add additional languages over time. 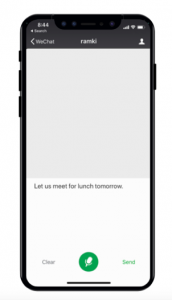 Want to send a message while on-the-go or when it’s inconvenient to type a message out? 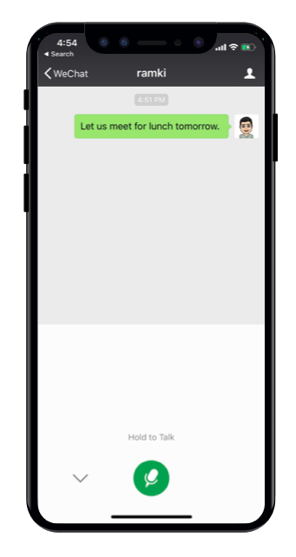 Within a chat, tap the “+” button, select “Voice Input” and start speaking your message to have it automatically converted to text. 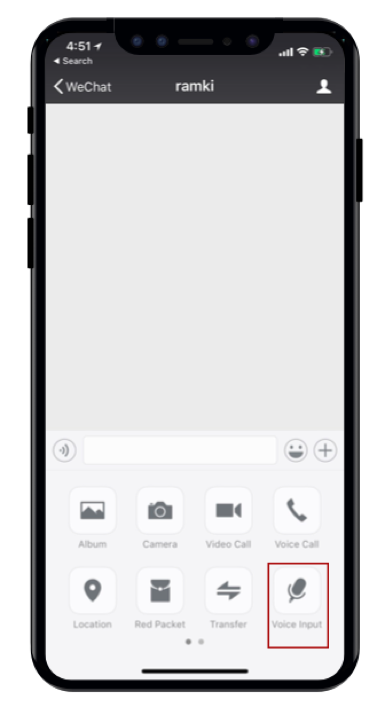 Now, “Voice Input” supports English, Mandarin Chinese, and Cantonese Chinese making it even easier for you send messages to your friends around-the-world. Go to the iOS App Store and upgrade to the latest version of WeChat today. Spring time has arrived and a new version of WeChat for iOS brings a useful new feature. Share your life’s favorites memories to your friends by posting your photos to Moments. 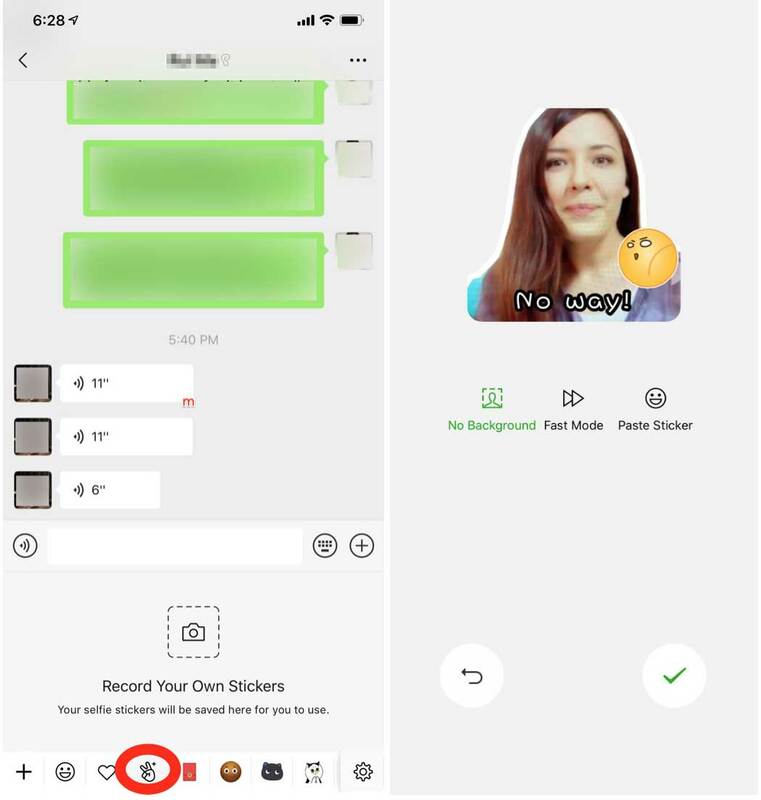 In the latest version of WeChat, if you need more time to assemble your Moments post, you can tap “Cancel” in the Edit screen and select to save a draft of your Moments. 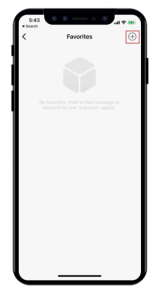 This allows you to continue to browse your Moments or check your chat messages and return to your draft later. 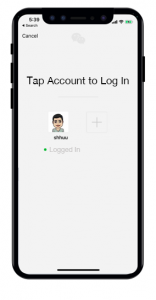 Download the latest version of WeChat for iOS from the App Store. 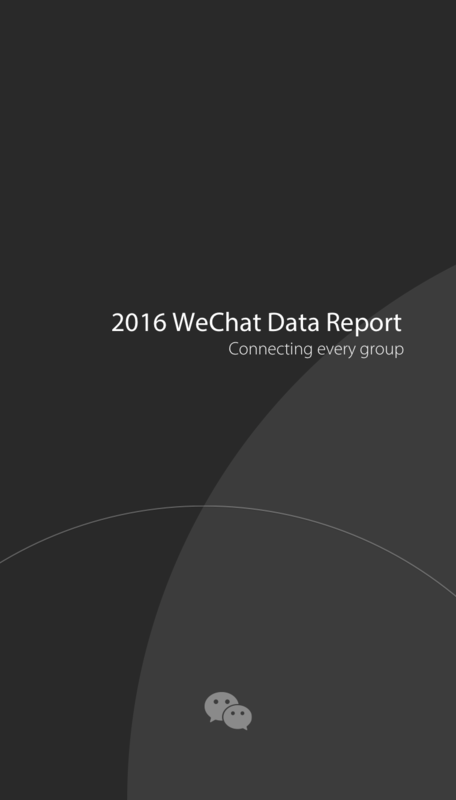 WeChat is more than just a chat app. Now, WeChat can help you on your travels around Europe! WeChat and the Netherlands Royal Communications Group (KPN) launched WeChat Go “Europe Experience” Mini Program in late March. This Mini Program follows the cooperation between WeChat Go and KPN in July 2017 where a KPN WeChat Go SIM card was launched offering coverage in over 32 European territories. 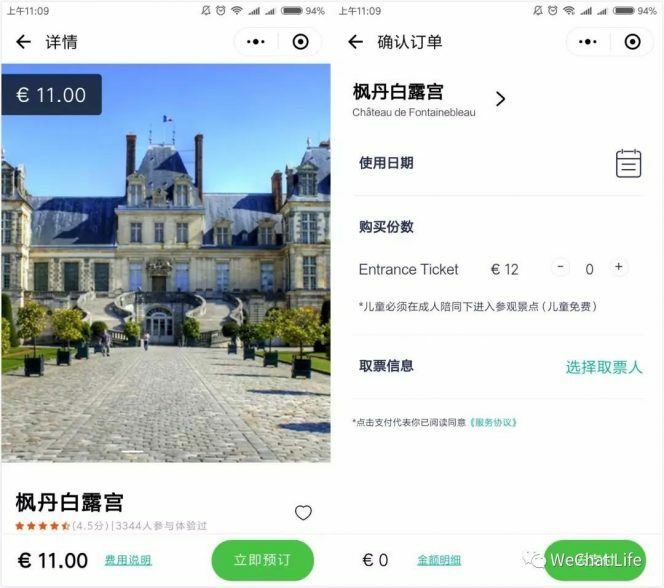 The WeChat Go “Europe Experience” Mini Program has launched for six of the most popular travel destinations in its first phase: Amsterdam, Paris, Berlin, Rome, London and Barcelona. It’s a one-stop platform for tourists to obtain detailed information about these six cities, including tourist attractions, culinary delights, and shopping. Not only does it offer details such as opening hours and location descriptions, the Mini Program also allows users to purchase tickets for popular places and receive promotional discount vouchers for local vendors. 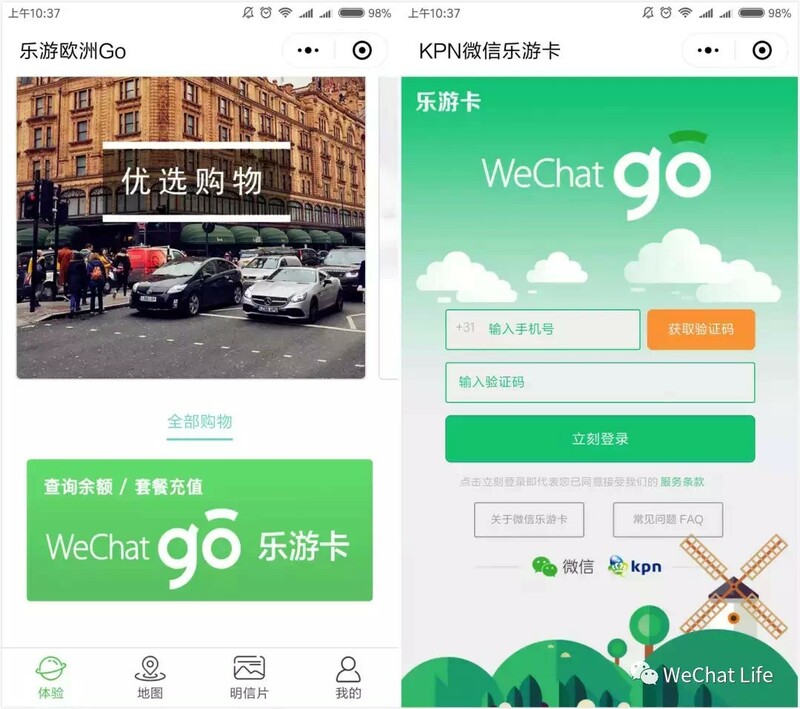 These are among the latest steps that WeChat has taken to establish a comprehensive travel experience for Chinese outbound tourists. Following in the footsteps of its collaboration with KPN, WeChat is also now looking to upgrading users’ experiences in United States and Southeast Asia and open more opportunities with overseas business partners. 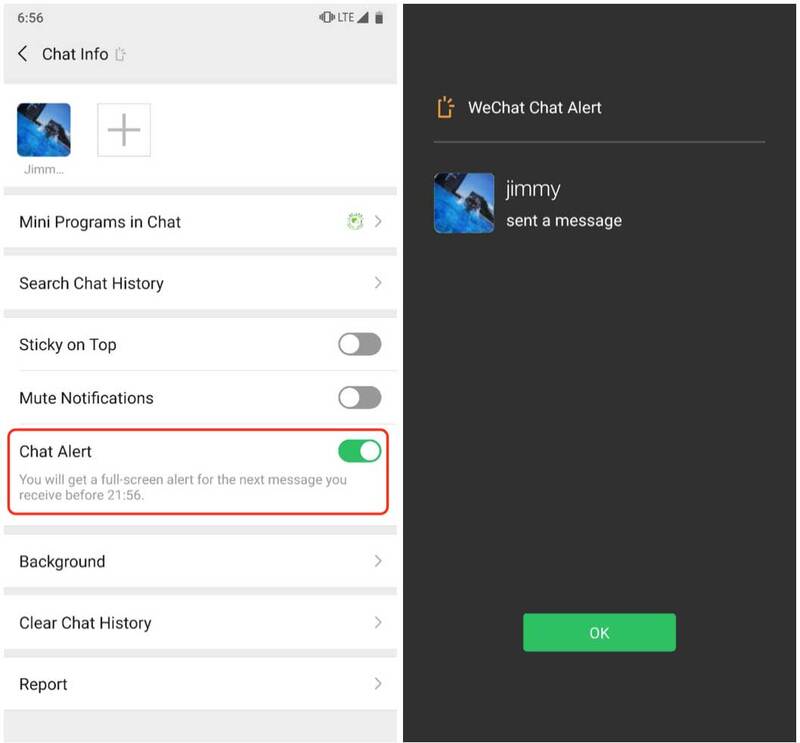 With all of these new features constantly being rolled out, it is clear that WeChat is increasingly becoming more than just an app. It’s a lifestyle. 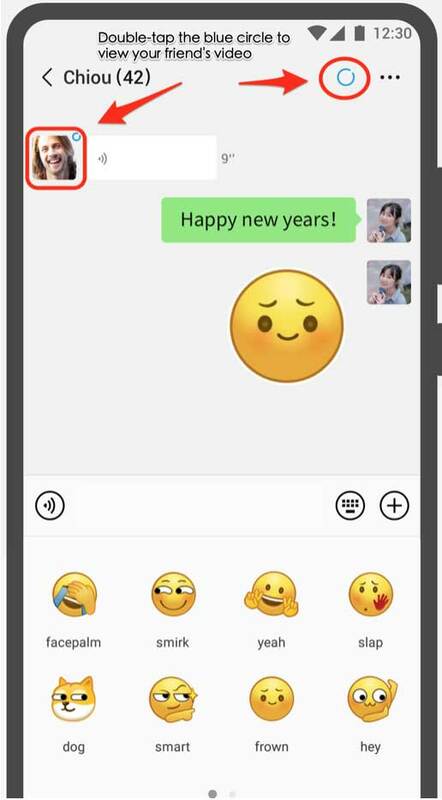 English and other non-Chinese interface users can now use “Voice Input” from within the chat “+” menu to send text messages. 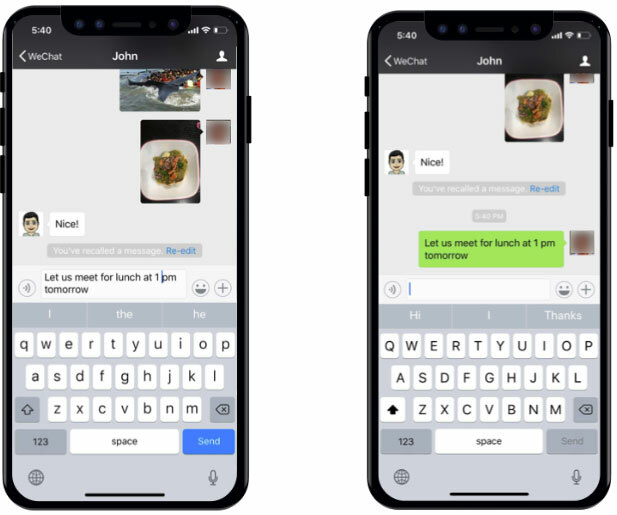 Voice input allows users to speak into WeChat in English and immediately convert their words to text so you can send a text message instead of a voice message. 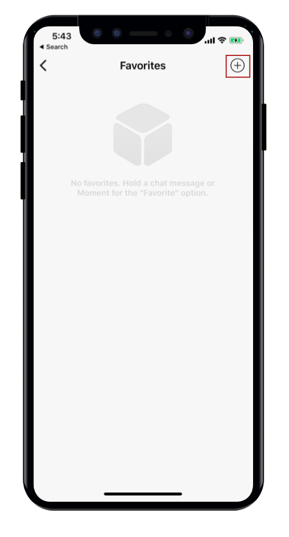 As shown below, tap on “Voice Input” and a “Hold to Talk” button will appear. 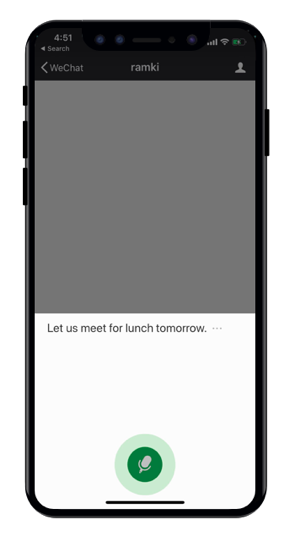 Press and hold the “Hold to Talk” button and begin speaking your message and you’ll see the converted text appear on-screen in realtime. Once your done speaking, you can check and edit you message as necessary before sending the text to your friend. 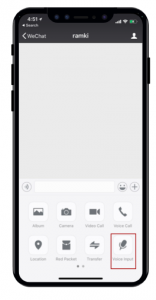 This not only saves time, but is also a convenient way to text long messages or to send text messages when on-the-go. Do you frequently switch two different WeChat accounts on the same device. Now you can use Login Manager by going to “Me” > “Settings” > ”Login Manager” to easily switch to another account. You will be logged out of your current account (meaning that you will no longer receive system notifications when you receive a message on the prior account) and logged in to the new account. Tap the “+” button and enter your login credentials to log in your second WeChat account. After logging in to your second account, return to this screen by going to “Me” > “Settings” > “Login Manager” again to easily switch back to your original account. For your account’s safety, you’ll need to verify your identity by entering a password, SMS confirmation code, or Voiceprint verification each time you switch between accounts. 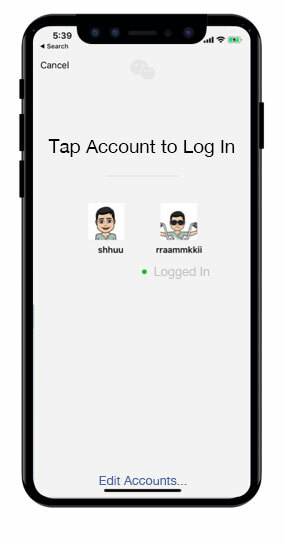 You can also tap “Edit Accounts…” to remove an account from the Login Manager screen. 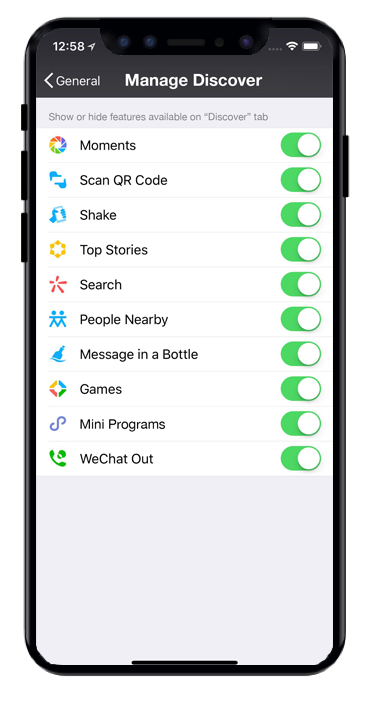 At WeChat, we work hard to bring you innovative, new features that enrich your app experience. 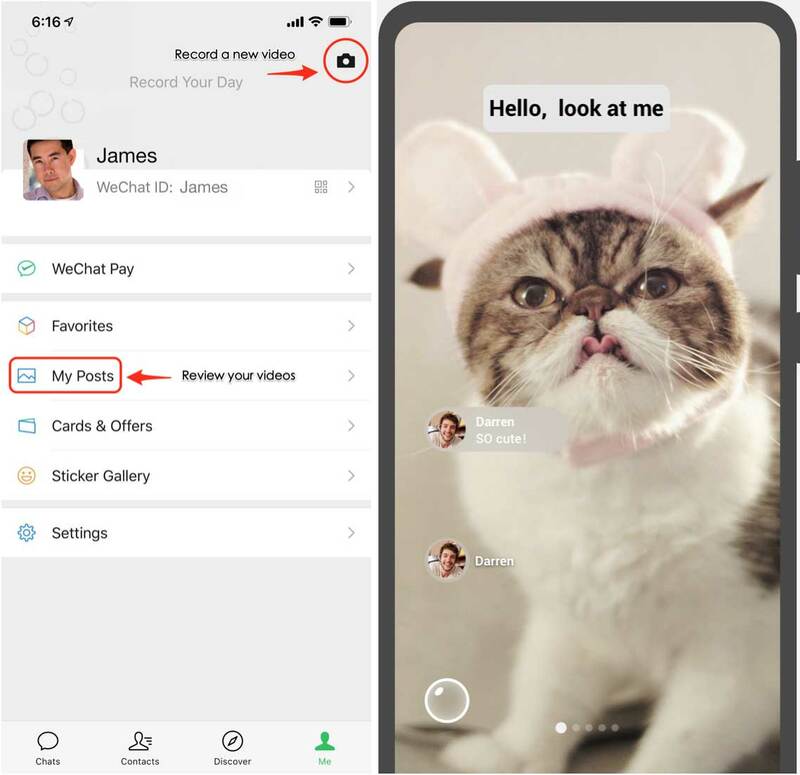 In order to make the WeChat experience more suitable for all users, we’ve added the ability for you to show or hide features that appear in your WeChat “Discover” tab. Go to “Me” > “Settings” > “General” > “Manage Discover” and you will have the option to show or hide the various optional features displayed within your “Discover” tab. 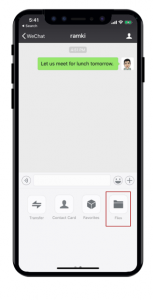 Share files up to 100 MB in size when sending from WeChat’s mobile app . 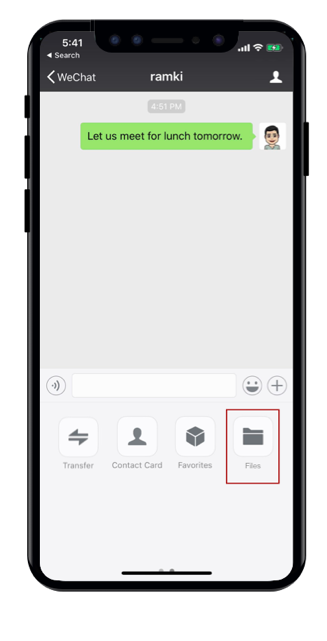 On iOS, a “Files” button has been added to the “+” menu in chats which allows you to select a file from iOS “Files”. 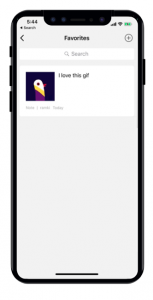 Animated GIFs saved to Favorites will display animated. 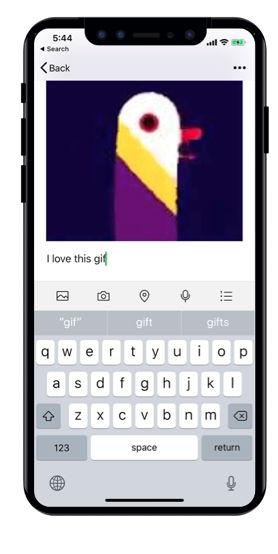 Previously, saved GIFs would only show the first frame of the animation, but now you can have the whole animated experience within Favorites. As seen below, adda GIF image from your Photos Album to your Favorites. Once saved to Favorites, the GIF image will be shown animated. Be sure to upgrade to the latest version of WeChat on iOS today. WeChat has made it easier for you to share the notes that you’ve saved to Favorites to Moments and chats. Now you can tap the upper-right corner menu and select “Save as Image” to save your entire note as a single image. Post the entire image as a Moments post or to a chat. 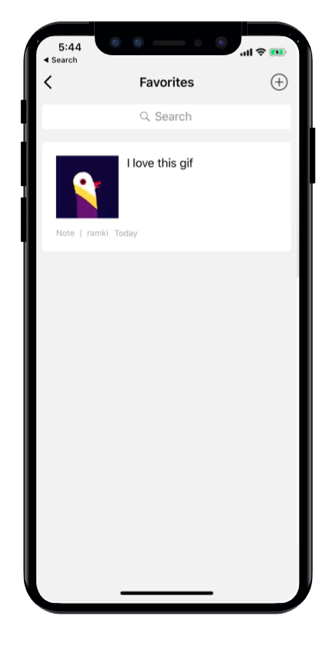 Alternatively, now you can choose to share the note directly to Moments. 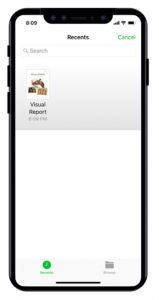 From the upper-right corner menu select “Share on Moments” and your note will be shared to your friends. Sent a message with a typo? Recall the message, reuse the old content to edit your message and send! When you recall a message in version 6.6, a Re-edit link will appear next to “You’ve recalled a message”. When you tap on the Re-edit link, the message input box will contain the recalled text. 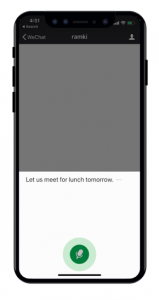 Now you can easily modify your original message to correct the typo and send again. Be sure to upgrade today! 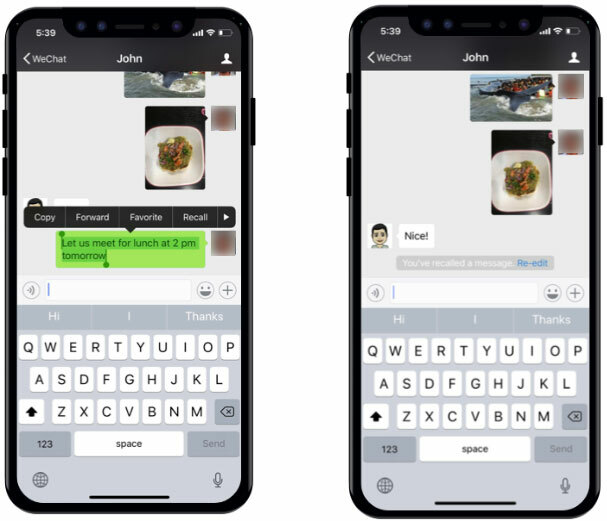 WeChat has been updated to support Apple’s latest release, iPhone X. 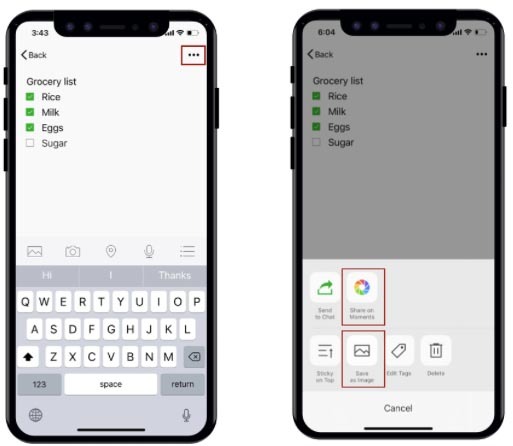 In addition to a visual design suitable for the unique screen design on iPhone X, additional features include support for Face ID to verify your transactions when using WeChat Pay and an improved design for system notifications when receiving messages on iPhone X. The Tencent Global Partners Conference was held in Chengdu on Nov 9th 2017, to showcase the robust WeChat ecosystem for partners globally. 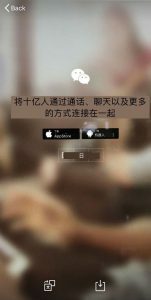 At the conference, the WeChat team presented the latest key insights below into the WeChat Lifestyle of now 902M daily logged in users. 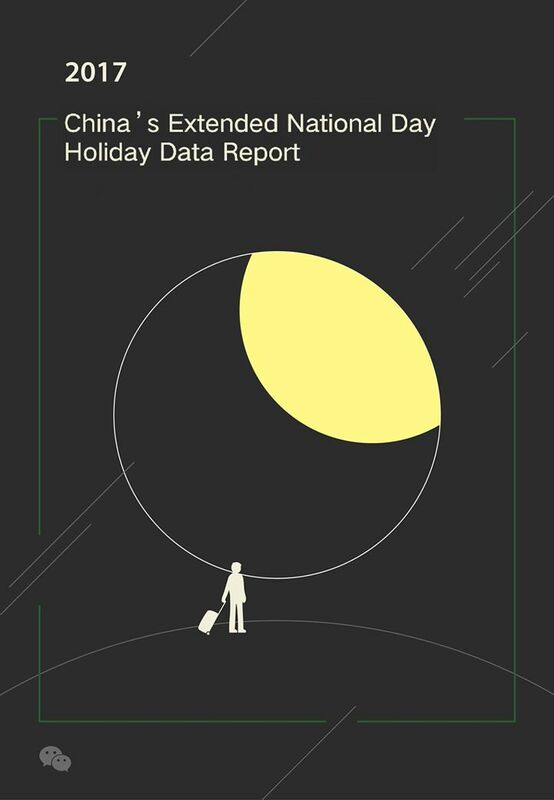 In celebration of the final day of China’s extended National Day holiday, the WeChat team presents our “WeChat National Day Holiday Data Report”: Which cities had the most people traveling abroad? What were the most popular destinations abroad for tourists this year? Let’s take a look together at this year’s data. 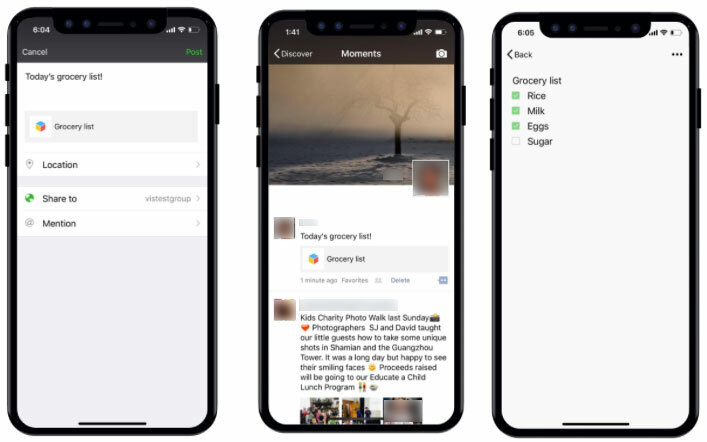 WeChat aims to connect users to the people they care about around the world. One of the most popular times to connect and call loved ones is during the holidays. This Lunar New Year, users made 2.1 billion minutes of free calls on WeChat – five times more than the previous year. A total of 46 billion red packets were also exchanged during this Spring Festival holiday. 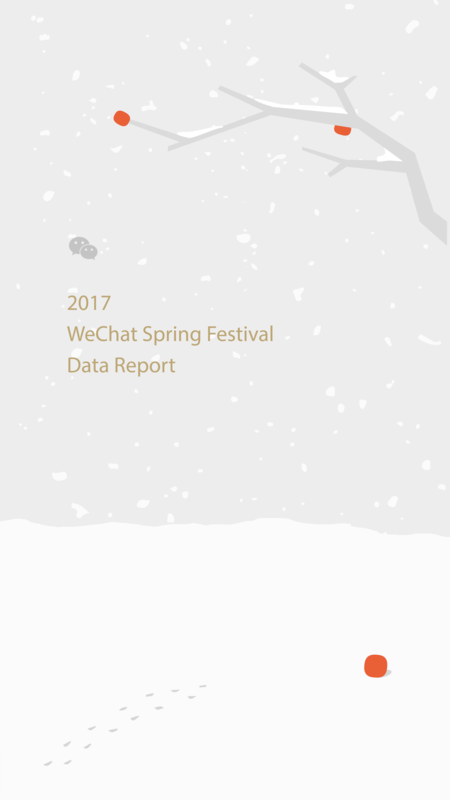 Learn more about how WeChat users celebrated the holiday in the data report below created by the WeChat team. 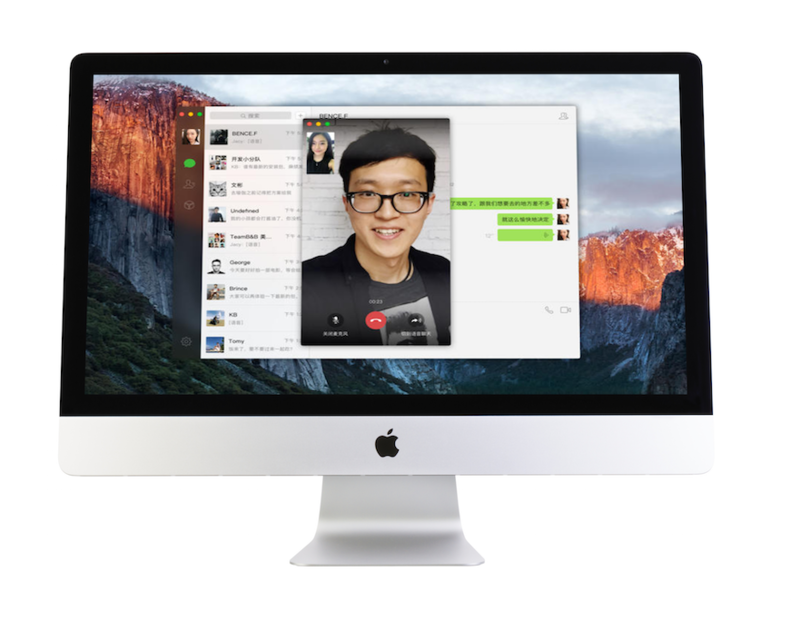 Introducing our latest WeChat for Mac update – 2.1.0! Now available for download on your Mac desktop. 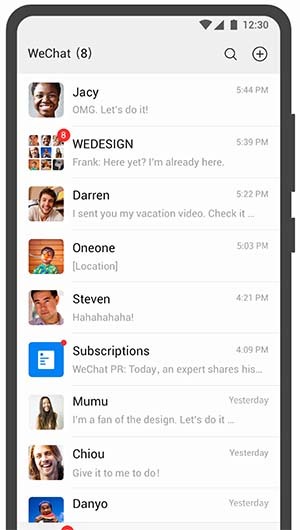 Call and video chat your friends for free directly on your computer without missing a beat. What’s New in Version 2.1.0? Be sure to upgrade today to experience all the new WeChat for Mac 2.1.0 features! That’s right. As you are enjoying your delicious Thanksgiving meal, share your thanks by calling loved ones in more than 100 countries and regions – absolutely free. Consider this our way of saying thanks! Simply tap the “Discover” tab on your WeChat menu bar > click “WeChat Out” to access the feature. The holiday season is a time to reconnect with friends and family to express gratitude. Be sure to participate in our holiday offer valid November 24, 2016 – November 30, 2016. 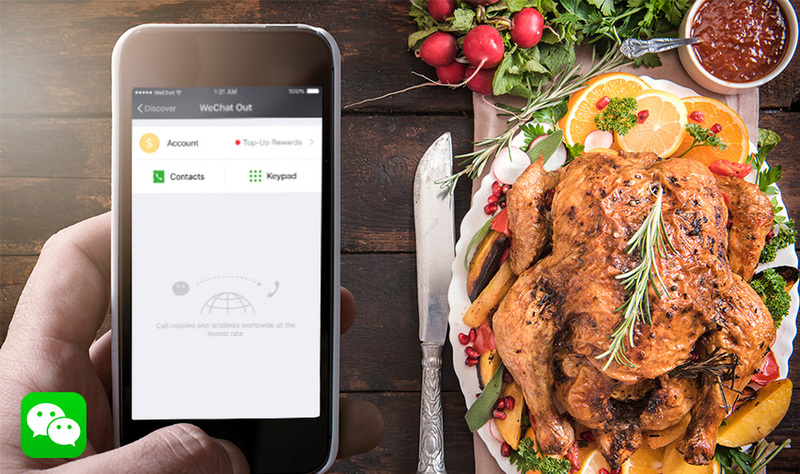 Happy Thanksgiving from all of us on team WeChat! 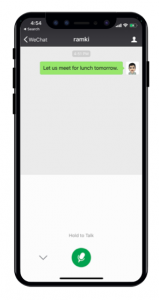 WeChat users in 12 countries including the United States, Hong Kong, Macau, Malaysia, Singapore, Italy, Thailand and India can now use WeChat Out to make calls to mobile phones and landlines in over 200 countries for nominal rates. 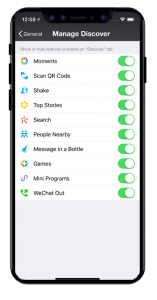 WeChat Out is the latest milestone offering of the world’s fastest growing social app with 762 million monthly active users around the world. New WeChat Out users will receive more than an hour* of free calling credit. And all users can earn even more rewards by participating in our “Invite Friends, Get Free Calls” campaign. 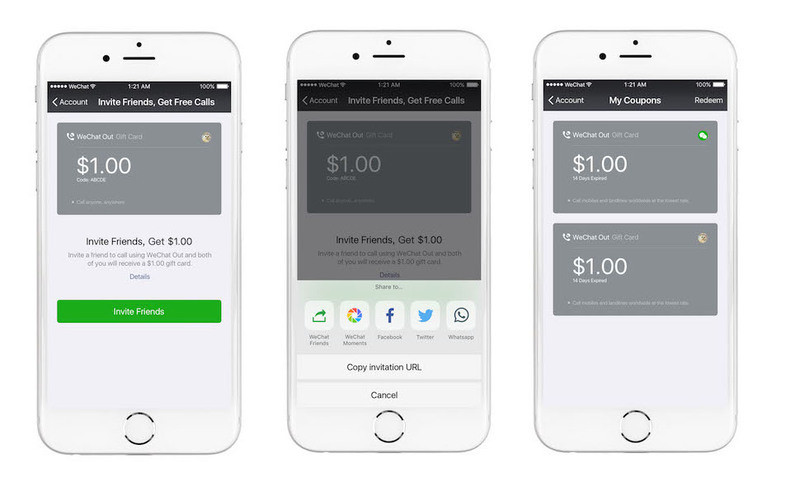 “Invite Friends, Get Free Calls” is simple – the more you give, the more you get. 3. Once your friends redeem their gift card and make a call, you’ll receive one too for the same amount you gave. View all your gift cards under My Coupons.